October is a busy time for showing Food For Change. Here’s a map of the screenings that are happening across the country, also shown on this calendar. If your co-op is not on the map and you would like to host a screening, please let us know. We’d love to see more stars on the map. 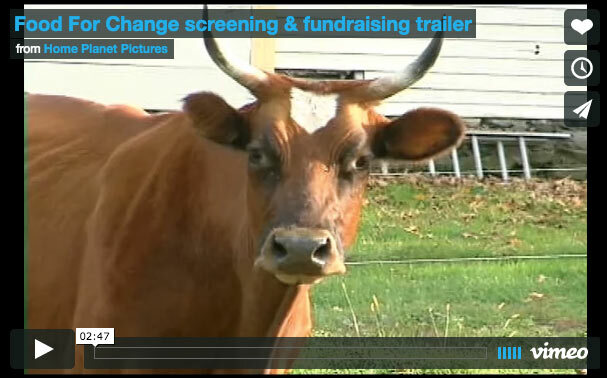 National Co-op Month is a busy time for showing Food For Change. In October 2014 there were 17 shows in ten states; I logged 9,000 miles, making seven presentations in the Florida Panhandle and the Pacific Northwest. This year, screenings occurred in California, Colorado, Massachusetts, New York, and Washington for new and established co-ops, start-ups, and community groups. I spent several years producing, directing, writing, and editing a movie about cooperatives because, as a member of my co-op and an internationally-recognized filmmaker, it was a chance to put my 30+ years of filmmaking skills to good use. I believe cooperatives are a superior business model for social, environmental, and health reasons. I want more people to know about them. I told the epic story of four generations of cooperators working together with the conviction that they could create a more just economic system, because I found it inspiring and it enabled me to portray three of the seven Cooperative Principles: education, working together, and concern for community. 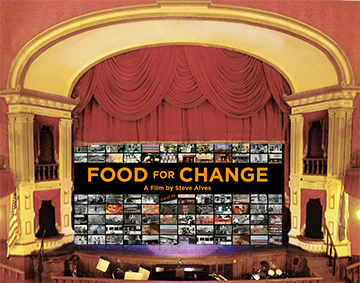 Food For Change was an ambitious film to make. In making it, I forged relationships with over 200 co-ops and made many new friends. That job is now done. My heartfelt thanks to all of you who helped. I’ll take a bow now and move on…. I felt energized by the movie. I loved all of the historical background and couldn’t help feel that what we’re doing will be historic someday too. The movie made me believe that we can do anything! We hosted a very successful screening to about 150 people in our community, and were able to sign up 16 members on that day. People reported that they enjoyed the framing of the co-op movement within a historical context. We are brand new food co-op in Fargo ND. 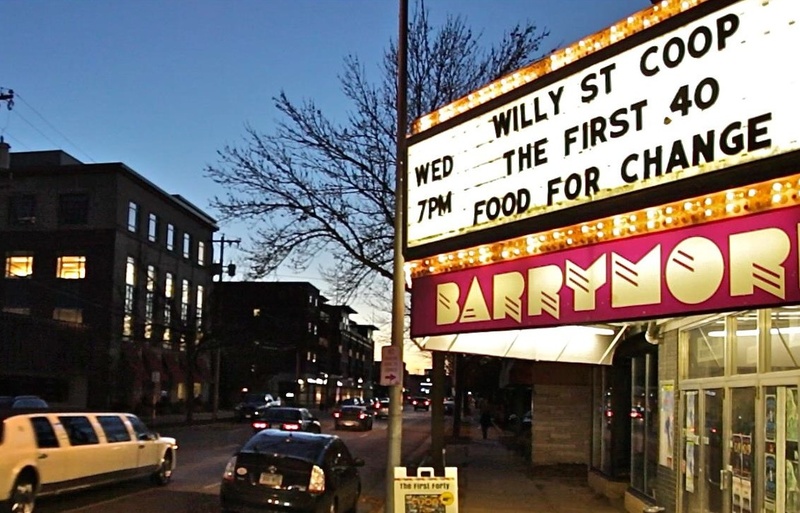 We used the movie as part of our membership drive / awareness raising campaign and had about 100 people out to view it at the historic theatre in our downtown…Being able to give historical and nationwide context to the food co-op movement is key. Many of our members attended the viewings and I think having co-op members with a strong understanding of the history and role of food co-ops will only serve to make our co-op stronger. After the pre-showing of the movie this afternoon, my mind has been on over-drive and my heart so full of inspiration and emotion. It’s hard to believe that after so many years of thinking I was the only one who had “these” thoughts, it was enlightening to be watching the predecessors of my train of thought going into action. And then for me to be surrounded by fellow believers in the push for sustainability within our communities. This is EXCITING! I saw this film a while back and I fell in love with it. I want to help spread the word on how wonderful cooperatives really are. I just finished the film, and it blew me away; the archival footage and history went far deeper than I’d expected, and I’m impressed. I just wanted to thank you for making such an excellent movie and resource to help us be successful. Everyone loved your film at our public screening and it really helped to solidify why we are all volunteering to make our coop such an important initiative for our community. We just started selling ownerships and I would guess 15 are because of the movie. We have many more out there that are working to save money for the ownership because they were inspired by the movie! 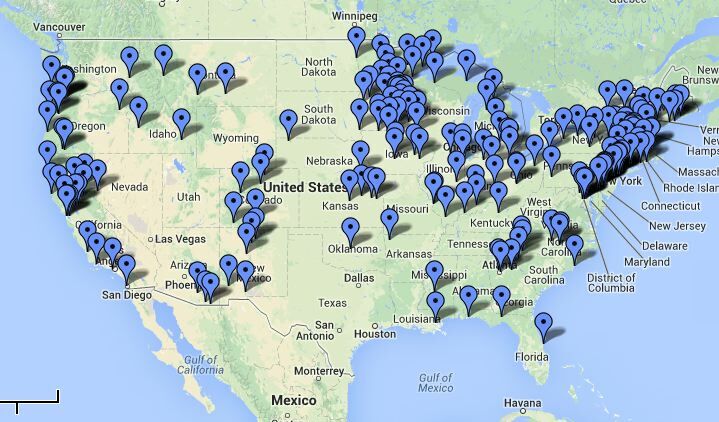 Over the years of making Food For Change, we’ve assembled a map of all the food co-ops in the U.S. Please let us know if you don’t see your co-op, or want to make any edits. Now that Food For Change is complete, the work to spread the idea of cooperation is just beginning. We are currently developing a marketing plan to identify groups and individuals we’d like to reach such as high schools, colleges and universities, community groups, and libraries. 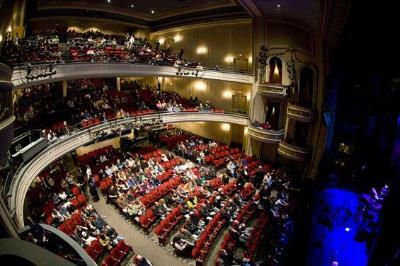 Send us your thoughts and suggestions about potential audiences. The plan includes an outreach director, coordinator, and promotional advisors. Our goal is to have the time and resources required to create a study guide, a content-rich website, and an outreach effort to spread the film nationwide. And yes – we will need funding to achieve these goals. It’s a new phase of the project and we are very motivated to get going on it. Check out five ways that you can help spread the word, and contact us to sign up to become an active promoter of the idea of cooperation. 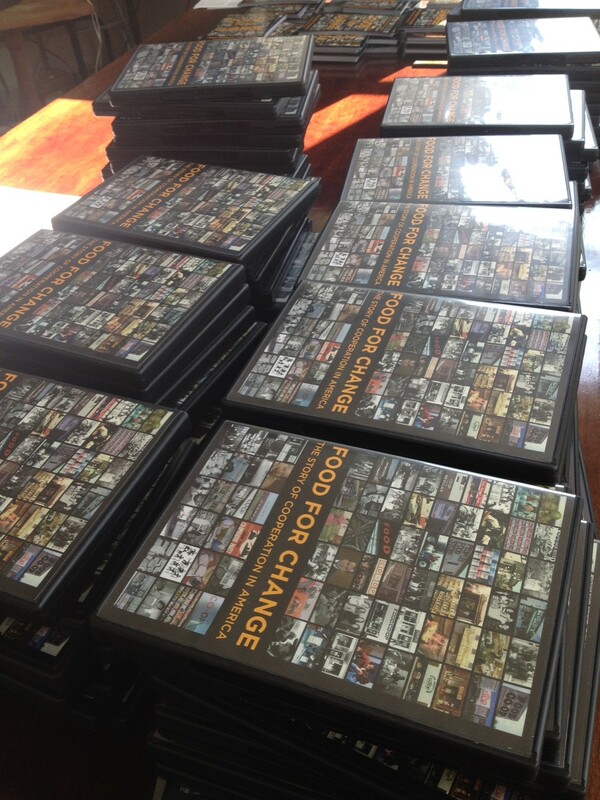 The response to Food For Change has been overwhelmingly positive. But the challenge still remains to get it seen by more people, especially those who know nothing about coops. We’ve developed an outreach and distribution plan to spread the important story of co-op history and the principals of cooperation. Join the movement to help raise awareness nationwide. If you want to help, sign up for our mailing list to receive alerts and information. Your enthusiastic endorsement is the best way to bring the idea of co-operation to more people. Tell people about the film. Share our information on your social media accounts. We are especially looking for individuals who would be willing to take an active role in promoting the film, and in return receive a free link to watch the film. If that sounds like you, or anyone you know, please contact us. Join our Facebook and Twitter communities. 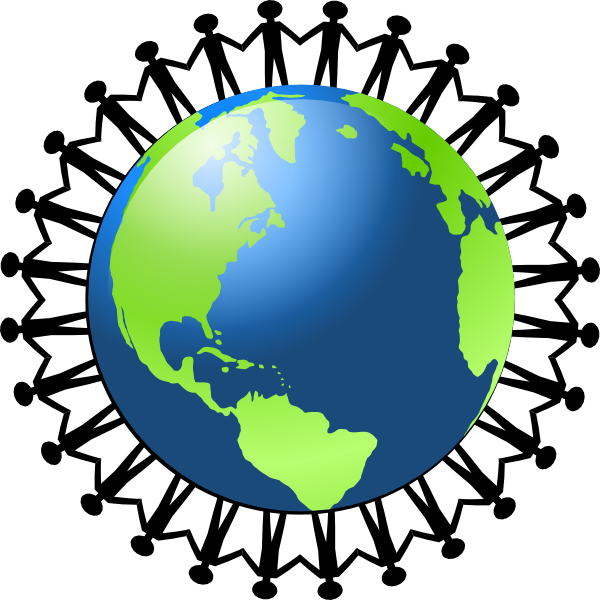 Share our accounts with others in your social media community. Screen the film for your church group, non-profit, garden club, or town community. Contact us for information. Sign up here to receive our regular email newsletters and to stay up to date on news and upcoming campaigns such as a week of free online streaming, DVD sales, and more! Over 100 co-ops are in development across the country. Several have already purchased the film and are using it to raise funds. Many others would benefit from owning a copy of the film to grow their membership but lack the funding to do so. Contact us to purchase a copy for a start-up co-op, and help strengthen the cooperative movement!